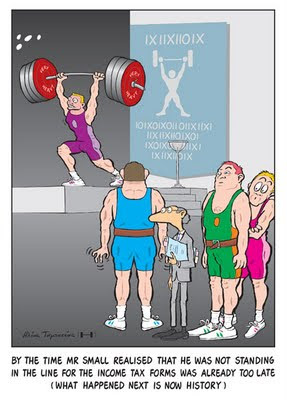 The cartoon has been published in the “9” magazine of the Eleftherotypia newspaper here in Athens. 3. this site is not recommended for diabetics… as it is far too sweet! I thought that if I saw another cute kid looking thro’ his/her magnifying glass at a cute insect I would go to a hyperglycemic shock!